Are you a clothing distributor? 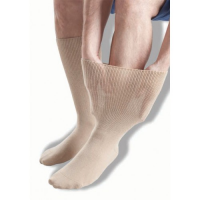 GentleGrip is a leading oedema socks supplier that manufactures extra-wide socks to relieve the symptoms of lymphoedema, fluid retention and swollen legs. With four sizes and five colours available, your customers can find the ideal socks for them. Become a reseller in your country. Contact GentleGrip. GentleGrip has a reputation for making incredibly comfortable socks. 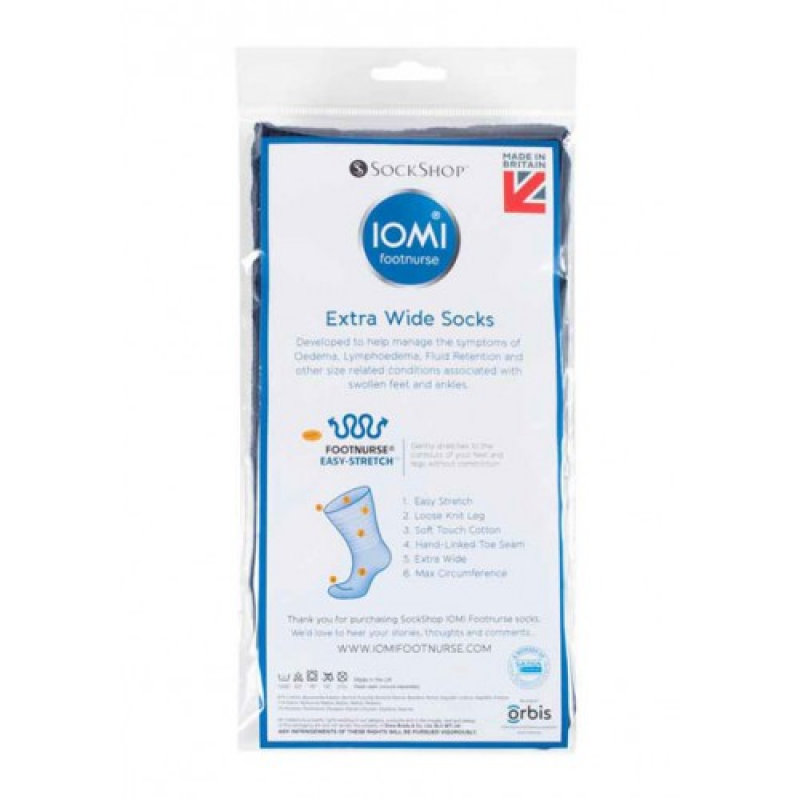 The company is looking for international resellers of its extra-wide oedema socks. GentleGrip’s oedema socks provide outstanding comfort for the sufferers of oedema, lymphoedema, fluid retention and swollen legs. 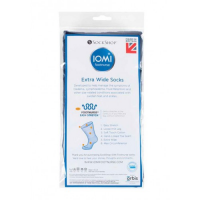 By using Footnurse Easy StretchTM fabric, the socks stretch gently around the natural shape of the wearer’s leg without causing discomfort, pain or irritation. 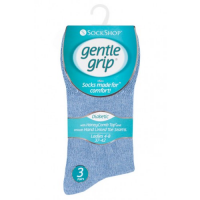 GentleGrip’s oedema socks use soft cotton to provide maximum comfort and breathability. They feature an invisible seam to prevent rubbing, making them ideal for people with sensitive skin. With a maximum leg circumference of 76 centimetres, the socks fit a range of people. Four sizes and five colours are available, so you appeal to a range of customers. Contact GentleGrip today to become a distributor. Why choose GentleGrip as your oedema socks supplier? An internationally recognised brand: GentleGrip is a name your customers will know and trust. Socks specifically designed for the relief of swollen legs: Unparalleled comfort makes these socks popular with anyone who suffers from swollen legs. A variety of sizes and colours available: Broaden your customer base by appealing to a wide range of people. 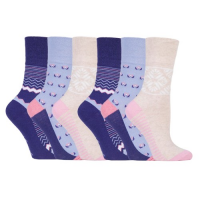 Choose GentleGrip as your oedema socks supplier. Contact them today.